This attractive fan forced woodheater was designed for use in homes whilst offering a small wood storage area under the firebox. Enjoy the ambience of an all Australian crackling log fire in your home. Ideal to heat up to 180m2. 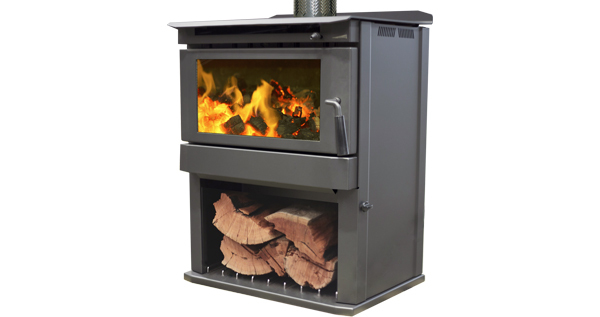 To fill the demand for a rugged, efficient and powerful double fronted woodheater. Multi-purpose woodheater, usable for both heating and cooking.